There are 5 properties matching your search criteria. 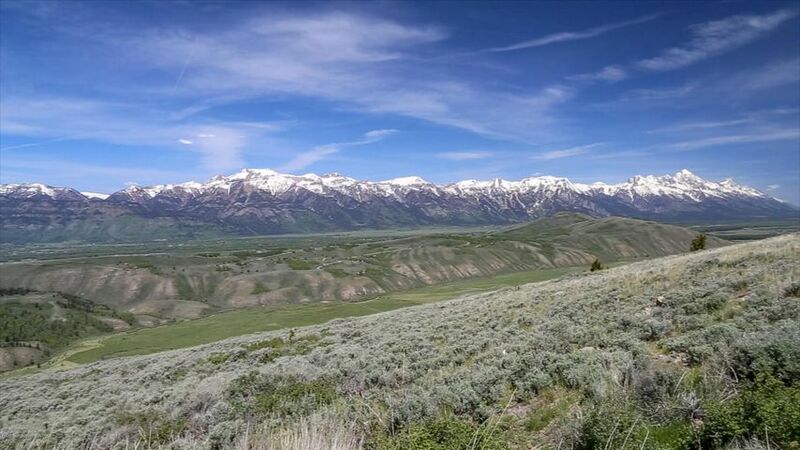 The premier lot in Saddle Butte Heights, this 24 acre parcel is located at the top of the hill and at the end of the road for ultimate privacy. 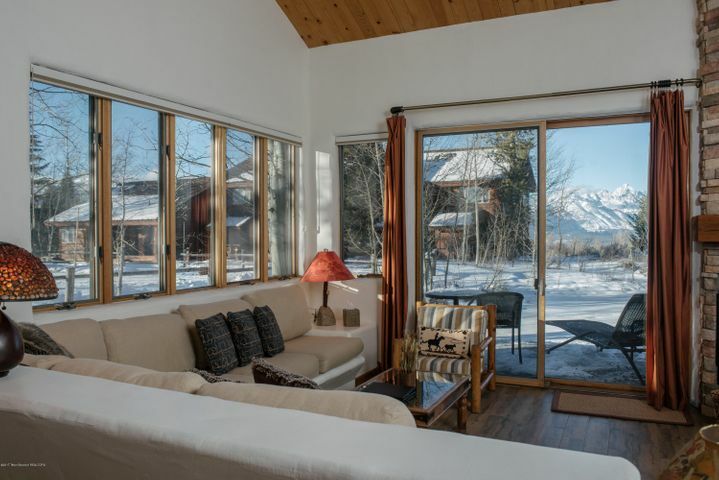 Enjoy completely unobstructed views of the full Teton Mountain Range and the valley below including the Mead Ranch. Neighboring lot 102 can be purchased additionally for more building and homesite flexibility. The paved road to the site is well maintained and accessible year-round. 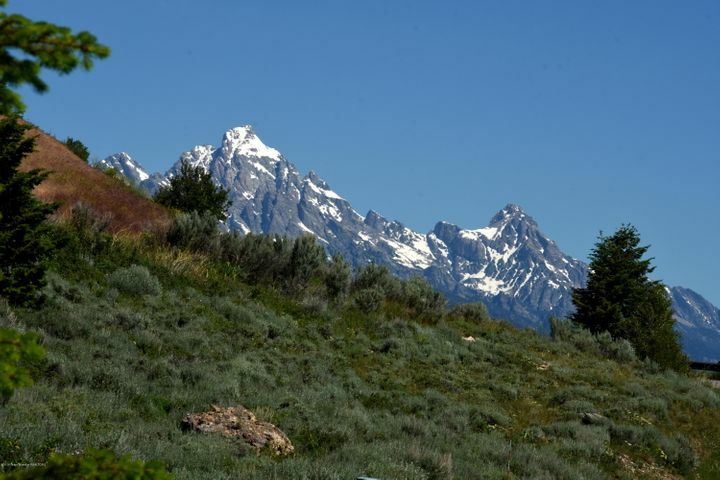 Downtown Jackson Hole is a quick 10 minute drive. 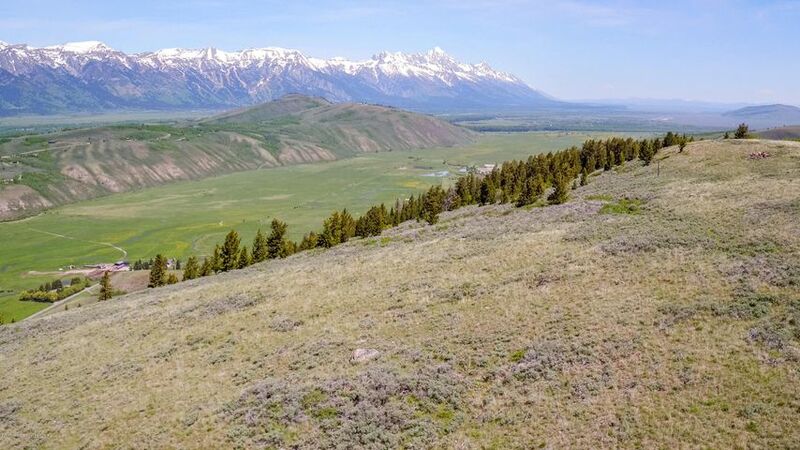 The premier lot in Saddle Butte Heights, this 23 acre parcel is located at the top of the hill and at the end of the road for ultimate privacy. 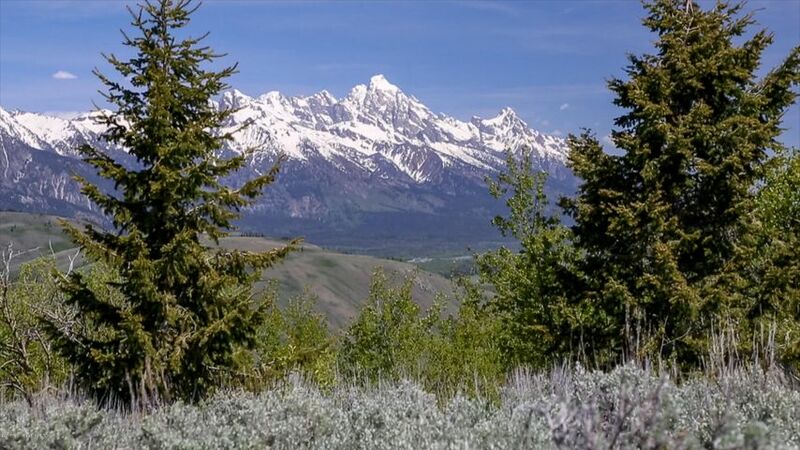 Enjoy completely unobstructed views of the full Teton Mountain Range and the valley below including the Mead Ranch. Neighboring lot 101 can be purchased additionally for more building and homesite flexibility. The paved road to the site is well maintained and accessible year-round. Downtown Jackson Hole is a quick 10 minute drive.